The TSG4100A Series RF Vector Signal Generator offers mid-range performance and up to 200 MHz modulation bandwidth at an entry-level RF signal generator price. 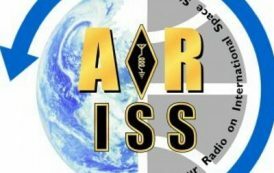 They use a new technique to provide spurious free outputs with low phase noise (-113 dBc/Hz at 20 kHz offset from 1 GHz carrier) and extraordinary frequency resolution (1 μHz at any frequency). The TSG4100A Series comes standard with analog modulation. Convenient, in-field software upgrades allow for easy transition from analog to more advanced vector and digital modulation capabilities, providing the most flexible configuration and best CAPEX protection. Spectrum Analyzer and MDO4000B and MDO3000 Mixed Domain Oscilloscopes. 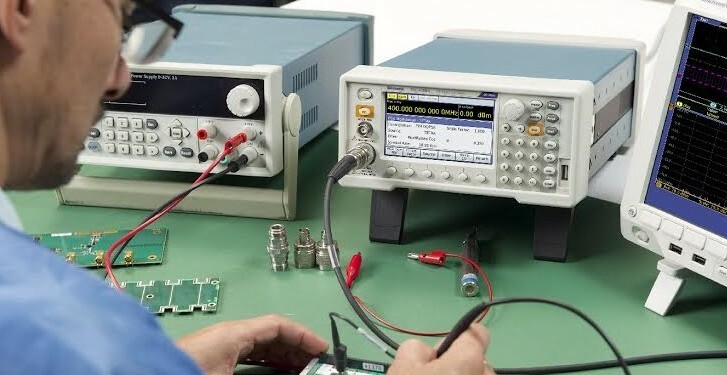 The TSG4100A Series instruments use an ovenized SC-cut oscillator (TSG410xA-M00 or E1 models) time-base, providing a 100 X improvement in stability (and a 100 X reduction in the in-close phase noise) compared to instruments that use a TCXO time-base. 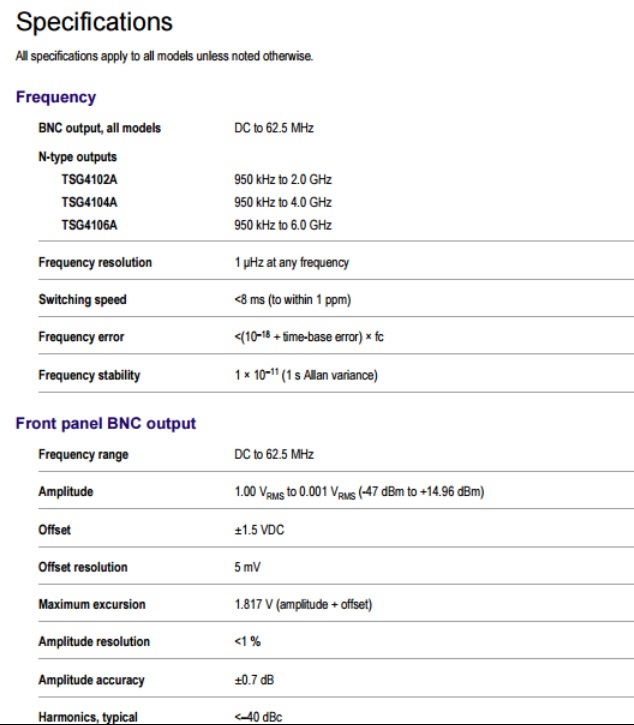 Key performance specifications True DC to 2 GHz, 4 GHz or 6 GHz to support both analog and vector/ digital signal generation Typical ≤±0.30 dB amplitude accuracy (0 dBm CW signal at 22 ºC) from 10 MHz to 6 GHz I/Q modulation inputs (400 MHz RF bandwidth) ASK, FSK, MSK, PSK, QAM, VSB, and custom I/Q Analog modulation The Tektronix TSG4100A Series RF Vector Signal Generators offer a wide variety of modulation capabilities. Modes include amplitude modulation (AM), frequency modulation (FM), phase modulation (ΦM), and pulse modulation. There is an internal modulation source as well as an external modulation input. The internal modulation source produces sine, ramp, saw, square, and noise waveforms. An external modulation signal may be applied to the rear panel modulation input. The internal modulation generator is available as an output on the rear panel. Vector modulation The TSG4100A Series builds on this performance by adding full support for vector signal modulation on RF carriers between 400 MHz and 6.0 GHz. It features a dual arbitrary waveform generator operating at 125 MHz for baseband signal generation. The generator has built-in support for the most common vector modulation schemes: ASK, QPSK, DQPSK, π/4 DQPSK, 8PSK, FSK, CPM, QAM (4 to 256), 8VSB, and 16VSB. It also includes built-in support for all the standard pulse shaping filters used in digital communications: raised cosine, root-raised cosine, Gaussian, rectangular, triangular, and more. Lastly, it provides direct support for the controlled injection of additive white Gaussian noise (AWGN) into the signal path. the TSG4100A Series provides quick, user-friendly waveform generation. The baseband generator supports the playback of pure digital data. It automatically maps digital symbols into a selected I/Q constellation at symbol rates of up to 6 MHz and passes the result through the selected pulse shaping filter to generate a final waveform updated in real time at 125 MHz. This baseband signal is then modulated onto an RF carrier using standard IQ modulation techniques. Digital communications protocols (GSM, GSM EDGE, W-CDMA, APCO-25, DECT, NADC, PDC, and TETRA) quickly configure the signal generator to the correct modulation type, symbol data rates, TDMA duty cycles, and digital waveform filters. The preset protocols also configure the rear-panel TDMA, START of FRAME, and SYMBOL CLOCK digital outputs. The baseband generators can be configured for these protocols without the use of external computers or third party software. The I/Q waveforms are computed in real time. Symbols are mapped to constellations, digitally filtered, and up-sampled to 125 Msps to drive the I/ Q modulator via dual 14-bit DACs. The symbols can be a fixed pattern, PRBS data from an internal source, or come from a downloaded user list of up to 16 Mbits.